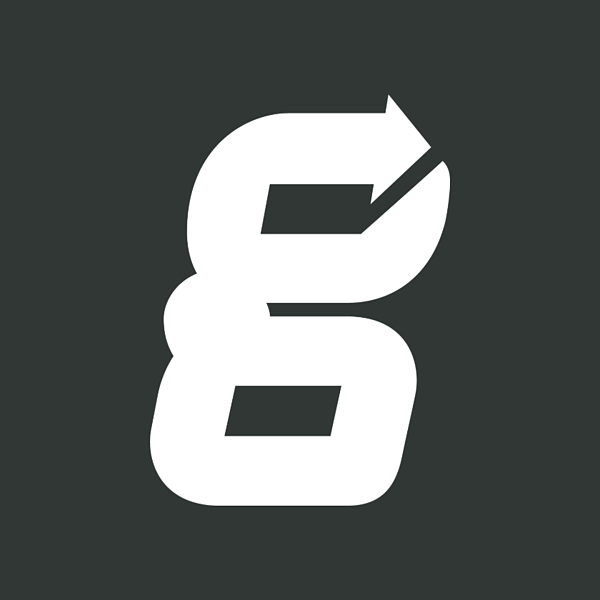 From the moment Greenlight Guru was founded, we have taken our leadership role of educating the industry on quality and regulatory changes very seriously - with the explicit purpose of helping to redefine and establish best practices around quality management and product development for a mature, and oftentimes laggard, industry when it comes to use of technology. 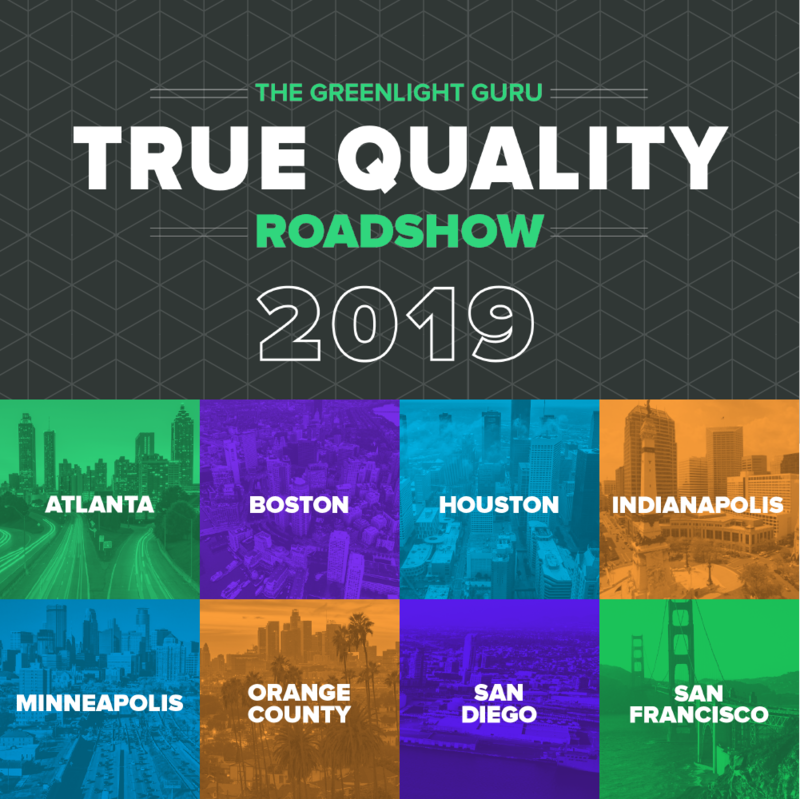 With the arrival of 2019, we are thrilled to announce Greenlight Guru's first ever, True Quality Roadshow of 2019. Coming off the heels of our partnership with FDA to help promote the benefits of their Case for Quality initiative, the decision to build and embark on an educational roadshow is intentional, serving as a sign that our thought leadership efforts are separate, but equal to the efforts we put forward building our industry leading software platform. This determined focus on education, redefining best practices, and keeping you ahead of the ever changing regulations is what has catalyzed the momentum behind Greenlight Guru and the True Quality Roadshow. As more and more companies are investing in Quality as a competitive advantage and taking notice of FDA’s regulatory paradigm shift towards rewarding those that make it a focus, the True Quality Roadshow aims to become a leading destination for the exchange of best practices, venues for networking and career growth, and the celebration of industry embracing True Quality. We are strong believers through evidence, experience, and new regulatory initiatives, that there are immense benefits to focusing on Quality and continuous improvement. We are honored to have the True Quality Roadshow serve as the platform where these thoughts, conversations, and growth for our industry take place. Having you join us on this journey in 2019 is exciting, and helps us all get a step closer to our shared mission of improving the quality of life. I’m looking forward to the opportunity. Free VIP Pass: Click here to register for a True Quality Roadshow event near you. Note: Interested in partnering and sponsoring a True Quality Roadshow event in your city? Click here to learn more. Connect with medical device professionals in your local community in a setting dedicated to all things Medical Device. Share an intimate experience with industry thought-leaders, such as Greenlight Guru founder and VP QA/RA Jon Speer, during the Fireside Chat session. Gain exclusive access into the current state of the medical device industry, regulatory trends and updates, and best practices in attaining True Quality. Discover the impact that this True Quality mission is having on companies, the industry and its leaders. This is a unique opportunity to get involved and join us on this powerful mission. “Forward-thinking initiatives require forward-thinking partners. We are encouraged by Greenlight Guru’s nationwide efforts to help support the vision of the Case for Quality: to move the medical device ecosystem from a mindset of compliance to a broad culture of quality.” - Cisco Vicenty, Program Manager at CDRH, FDA. The evening kicks off with our networking reception made up of expert thought-leaders, medical device professionals in your local community, consultancy partners, and more. Your city’s top medical device quality, regulatory, and engineering professionals can chat with like minded people while enjoying specially selected beverages and hors d’oeuvres. A panel of seasoned medical device professionals will share firsthand stories and key takeaways from time spent working in this industry, as well as personal thoughts on the current state of the medical device industry. This portion of the program brings together many different perspectives and serves as a perfect precursor to the main event. The night wraps up with the staple of our evening: an intimate gathering for a fireside chat and Q&A session surrounding topics related to the future of quality and regulatory in the medical device industry. REGISTER Now FOR the TRUE QUALITY ROADSHOW by selecting a city NEAR YOU.